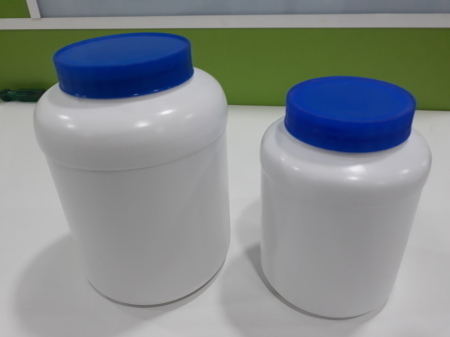 We manufacture a wide range of p- adhesive bottles, which are manufactured from high grade quality raw materials. Our products are used in packing adhesives, pharmaceutical products and chemical powders. Parison Polymers Private Limited reckoned as one of the emergent companies of the market and commenced in the year 2010. The headquarter of our organization is situated at Hyderabad, from where we operate our entire occupation. We are dedicatedly engaged in manufacturing a superb quality assortment of Pesticide Bottle, Plastic Bottle, Plastic Container and many more. These products are extensively demanded for their impeccable quality and seamless finishing.